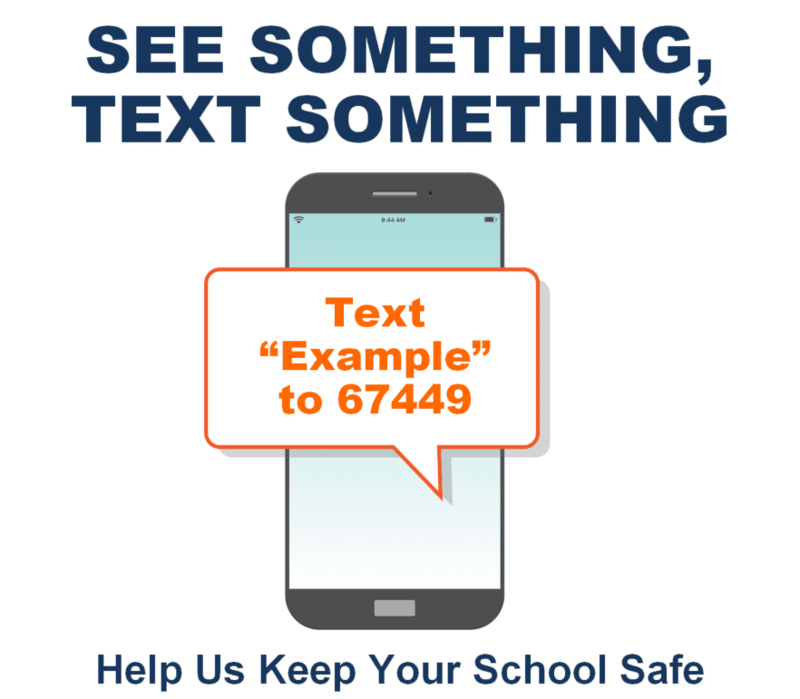 Download this sticker to help promote the use of Rave Panic Button in your schools to your community. 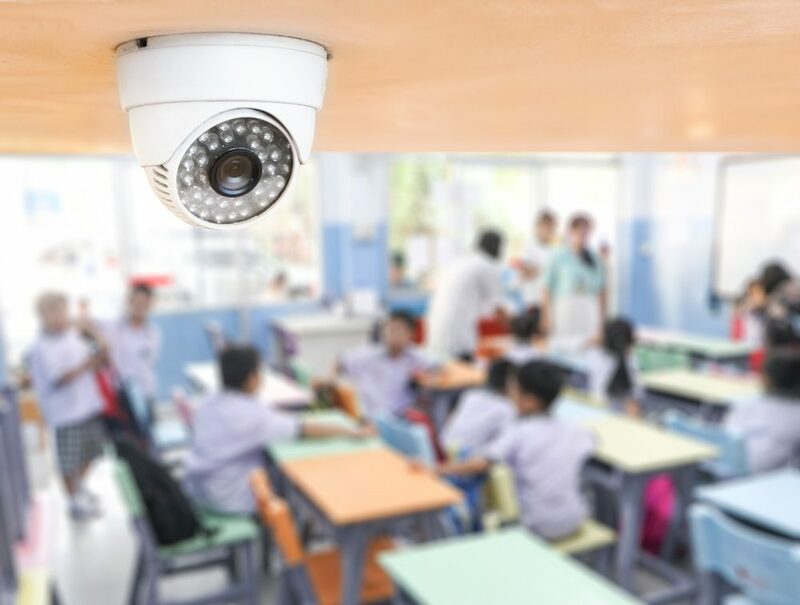 Use this graphic template to explain how students and staff can submit an anonymous tip. Use this flyer template to explain how students and staff can submit an anonymous tip. 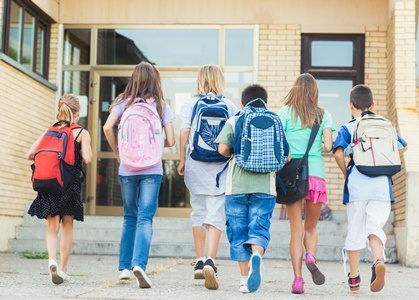 Download this press release template and send to local media sources to announce the use of Rave Panic Button in your schools. Download the frequently asked questions document to help educate your community on Rave Panic Button. 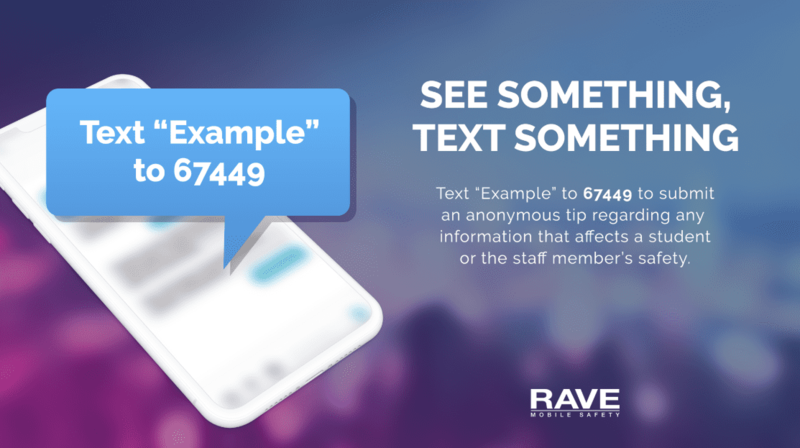 Download and print these flyers to help promote the use of Rave Panic Button in your schools to your community.